Online entries are now open for the Aussie Day Challenge to be held on Australia Day, Wednesday 26th January 2011. The newest event on the racing calendar the Aussie Day Challenge is a 17km event from Gnarabup to Gracetown (Margaret River) in WA’s south west. Approximately 3.5hrs from Perth the Margaret River region is a spectacular destination for interstate competitors to visit. 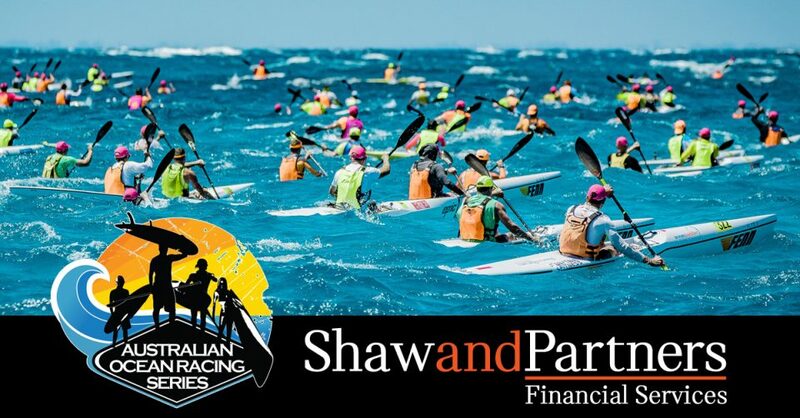 Jimmy Lewis and SUP Surf Australia are pleased to present the SUP race. 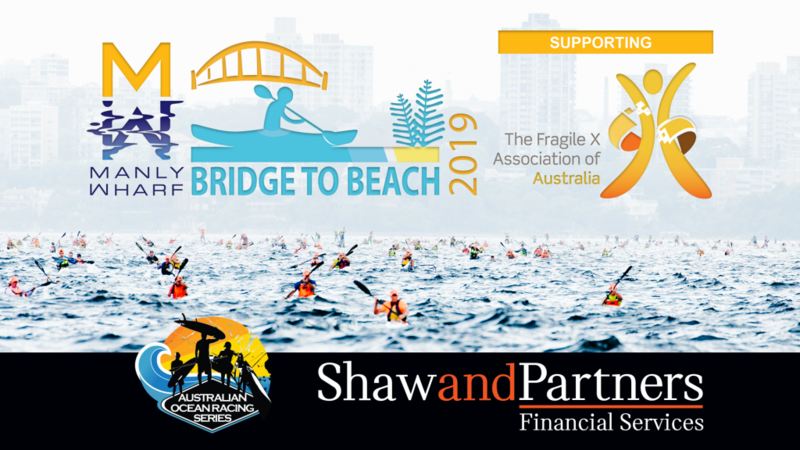 The event which forms part of ‘The Doctor Festival of Paddle Sports is open to all ocean paddling disciplines – SUP’s, Surf skis, plastics, OC1’s and doubles. Click here for more information on the event.